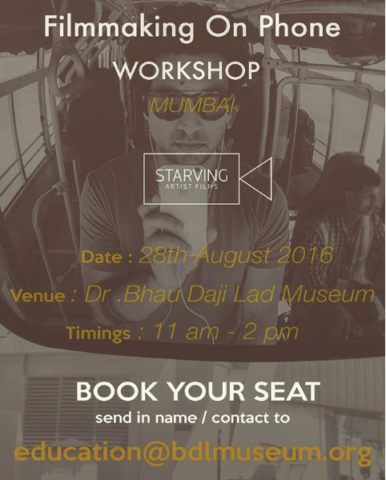 After a long gap we are back with an “All New” workshop on Phone Filmmaking. 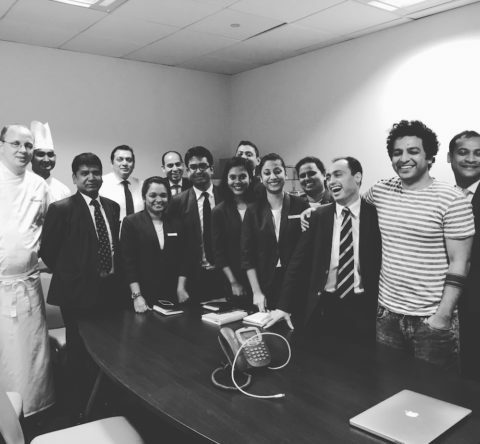 We are very excite about this workshop and hope that you are too. 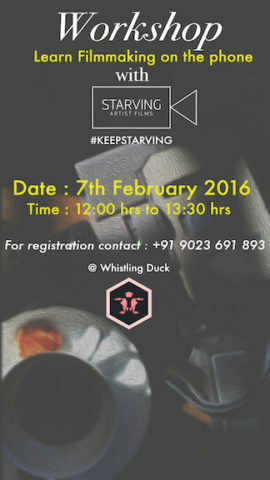 Also because we are conducting this at the Brand new location W D House in GK. 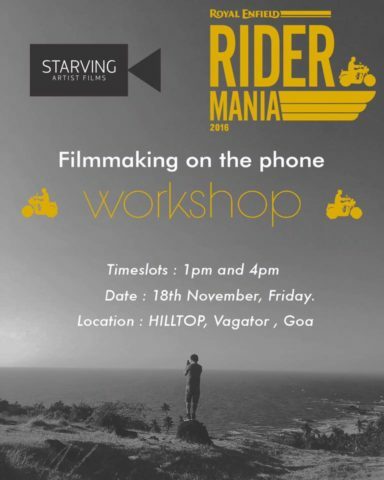 For the uninitiated who love film making and are passionate about telling stories, this is the event to understand the tools of communication that we carry with us and to learn how to express ourselves through a medium that has a potential to replace some of the best video capturing devices out there. Our Phones. 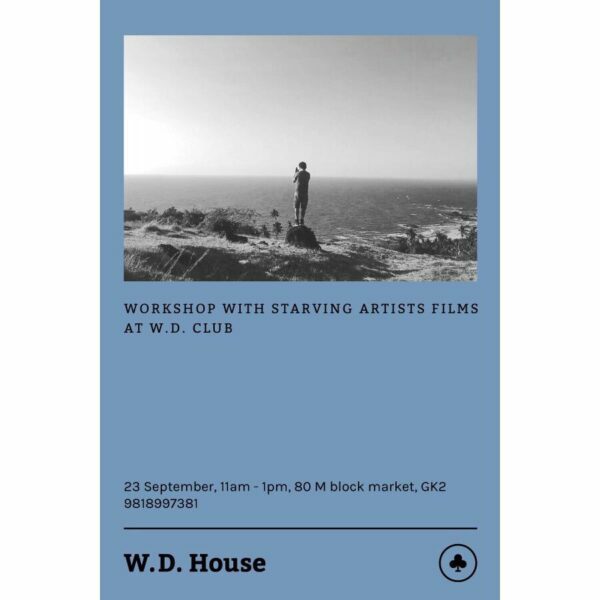 We carry a complete film studio in our pockets everyday and everywhere, the workshop is about learning the limitations of the phone and sharing some clever tricks and tips that can get you started on making some super epic films, over some biscuits and coffee.